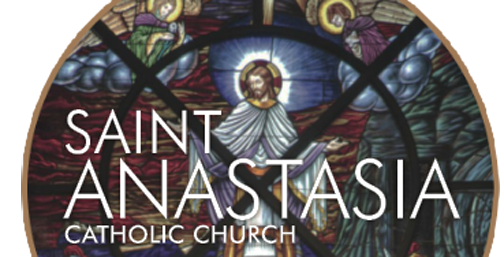 SAINT AUGUSTINE – The 24th Annual Arts & Crafts Show, hosted by the St. Anastasia Missionaries of the Poor Supporters (SAMOPS), continues from 9 a.m. to 3 p.m. on Saturday, March 3 on the grounds and in the Community Center of St. Anastasia Catholic Church, 5205 A1A South on Anastasia Island. More than 70 vendors, with 90 booths both inside and outside the Community Center, will be featuring their fine art, pottery, woodcraft, jewelry, knitwear, woven baskets and more. Food and drinks will be available for purchase including baked goods provided by ladies of the parish as well as donuts, soups, hot dogs and chips. Admission and parking are free. Proceeds from the event will be for continuing support for the needs of the Missionaries of the Poor in Haiti and other locations. Contact Jan at 794-9031 for information on booth rental.